Fitzroy Street Plaza is set to be jazzed up, with Tamworth Regional Council today announcing the next stage of planning for the mall’s estimated $816,000 upgrade. 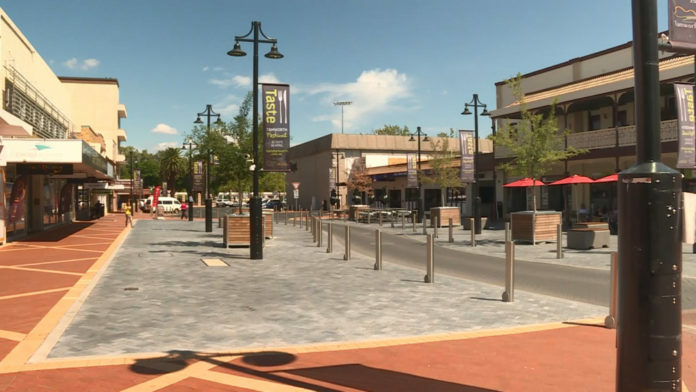 A report will be put forward at Council’s Tuesday meeting, which hopes to see several additions made to the Plaza’s outdoor areas. If given the green light on Tuesday, Council say the works should be completed by September this year.